Whether you have an existing Outdoor Living Space, or we will be creating a new one for you, Ryan Hughes Design/Build offers a large selection of outdoor furniture and accessories. We offer custom layouts and designs to ensure proper space planning and fit. 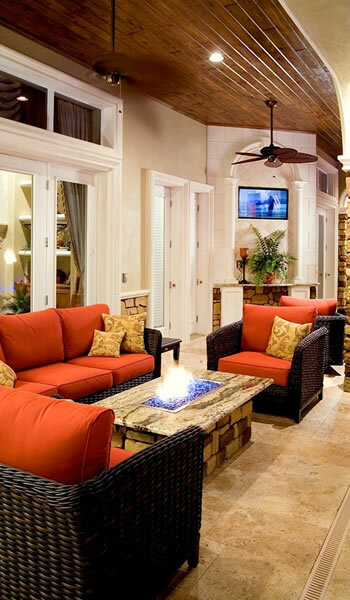 We can also assist in the selection of fabrics and colors to achieve perfect continuity with your outdoor living space. Custom furniture available upon request. Click for Artistry Outdoor Living by Ryan Hughes Design.